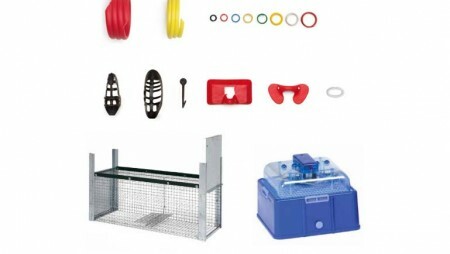 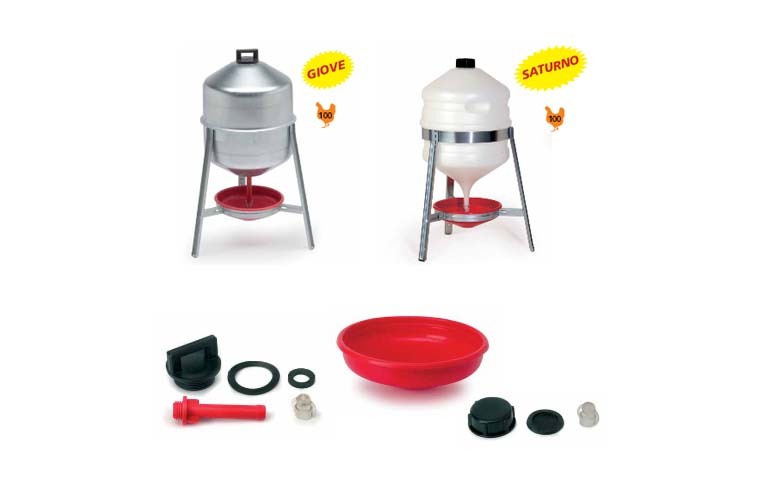 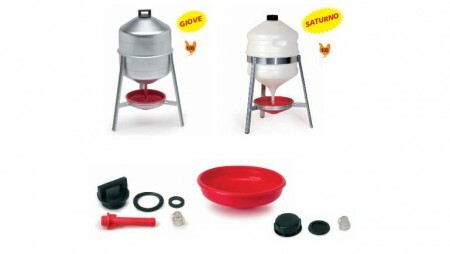 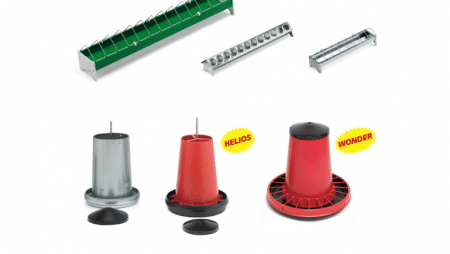 Thanks to the long-standing experience gained into poultry domain, Contro Fratelli srl manufactures quality breeding equipments for poultry and courtyard animals such as chickens, layers, chicks, guinea fowls, geese, ducks, quails, turkeys, pheasants, etc…. 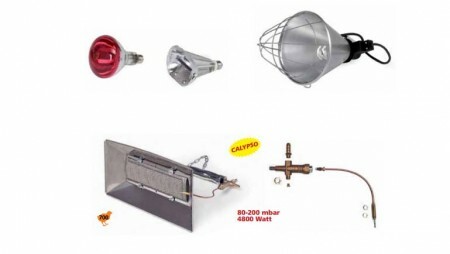 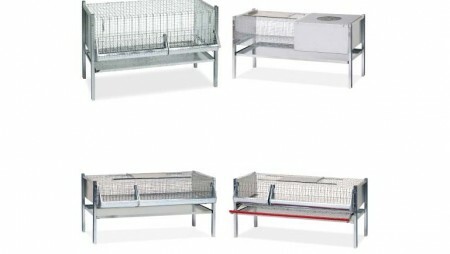 The flexibility of feeders, drinkers, cages, gas brooders and accessories permits to satisfy different requirements of both professional / industrial and domestic / hobby breeding at any step. 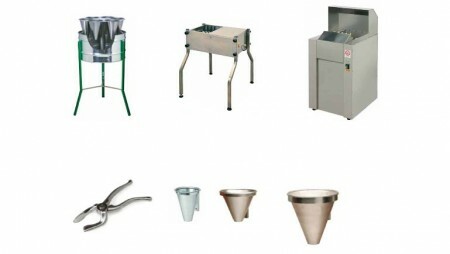 The praticality of products enables both professional breeders and smallholders to carry out more easily and quickly the operations to grant the normal and correct management of the farm.